The Oontz Angle 3 Bluetooth speaker is a lightweight, highly durable speaker that is capable of withstanding incredibly rugged conditions. 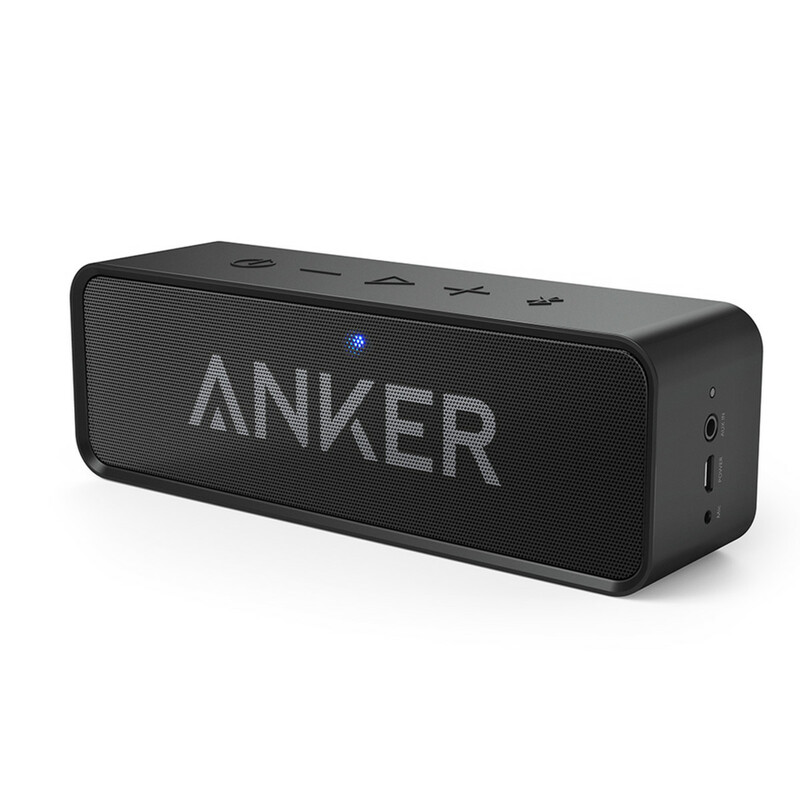 The device also delivers respectable quality audio, and can pump a respectable 10W. However, the device isn't without its issues, and common problems include the device not turning on, pairing challenges, audio quality issues, and more. Use the following troubleshooting techniques to try and tackle your problems with the speaker on your own before seeking professional help. Even if you connect the Oontz Angle 3 to a power source, if the battery is completely drained the device won't turn on until it achieves a roughly 10% charge. If you're connected to a USB outlet, try connecting to AC power through an adapter. A high-power USB port on a computer or other device will charge the Bluetooth speaker, but more often than not those types of ports are low-power ports, and those will not charge your speaker. If you thought you charged the device previously, try connecting the speaker to a different power supply and validate that the charging light located directly above the Power button is red. 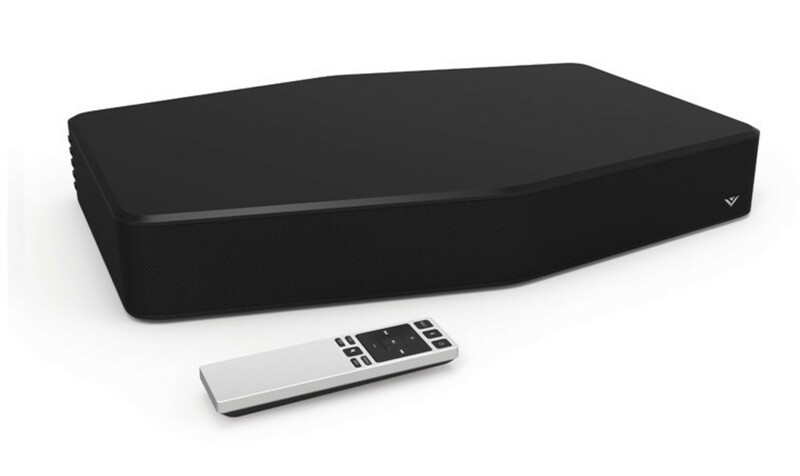 Check battery power associated with the Oontz Angle 3 speaker. If the LED light located directly above the Power button is flashing red, then the speaker is low on power and needs to be charged before you can pair it with other devices. Check that the device you're attempting to pair the Bluetooth speaker with. 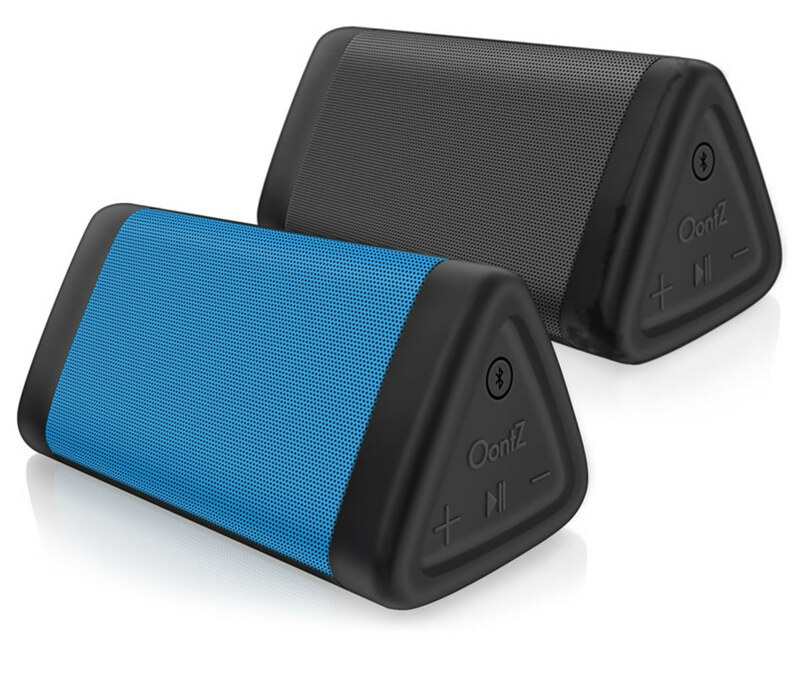 If those devices have a low charge, they may not be able to pair with your Oontz speaker. The devices may be too far apart. Ensure that the devices have a clear line of sight to each other, and that they are no greater than roughly 20 feet from each other. Ideally, the closer you can move the devices together, the better. 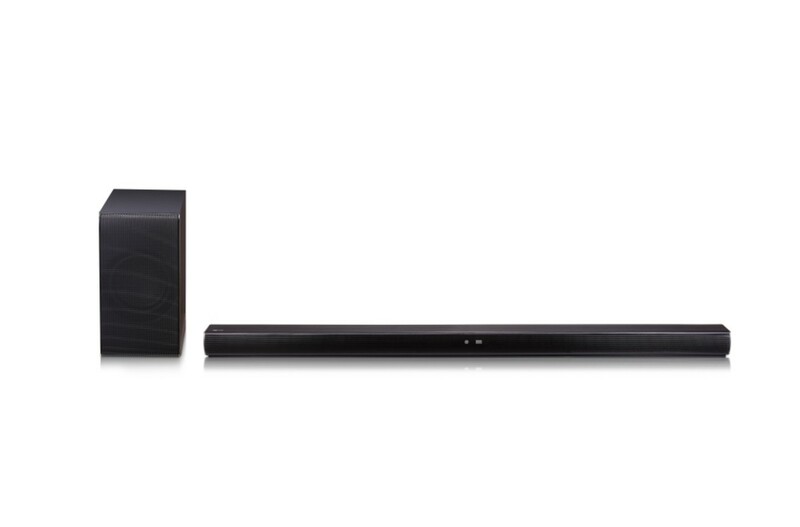 Validate that Bluetooth is enabled on the device you're attempting to pair the Oontz Angle speaker with. Restart both the Bluetooth speaker and the device you're attempting to pair it with after moving the devices closer in proximity to each other. If the devices were too far apart from each other initially, they may not even be on each other's radar. The devices may have been moved outside of range of each other. 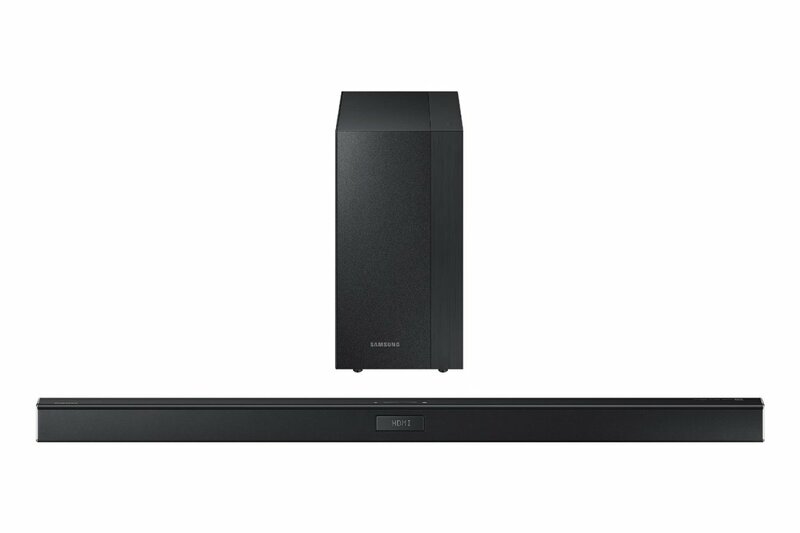 Try disconnecting and re-pairing the Oontz Angle 3 speaker and the device it was paired with to see if this resolves the issue. Un-pair the devices, and then re-pair them. Disable the Bluetooth on other nearby devices. The device you think your speaker is paired with may actually be paired with another nearby Bluetooth device. Disabling these nearby devices can prevent any confusion. If you're connecting your Oontz speaker to another device via a 3.5mm audio cable, ensure that it's firmly connected to both devices. Make sure that the audio is turned up on both the source device and the Bluetooth speaker. Additionally, ensure that neither device is muted. 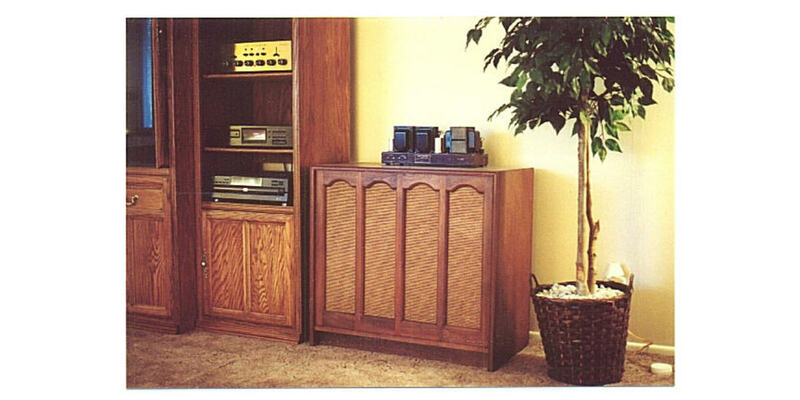 There can be a number of environmental factors that can affect the quality of the audio output through your Bluetooth speaker. For example, nearby baby monitors, power tools, and other electronic devices can all interfere with the transfer of data via Bluetooth. 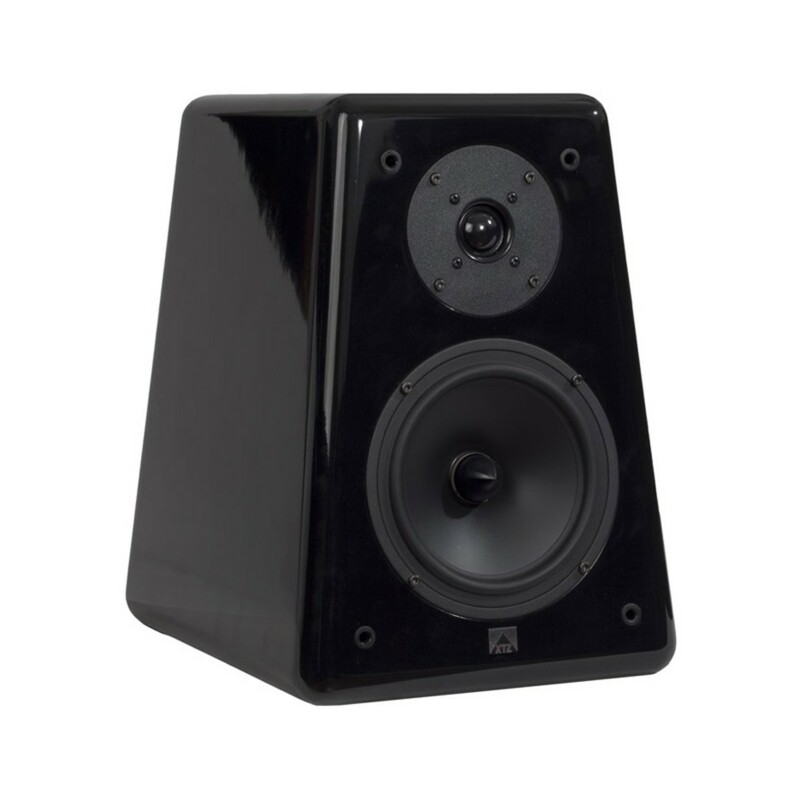 Try moving your Oontz Angle 3 speaker away from other electronic devices to see if this resolves the issue. 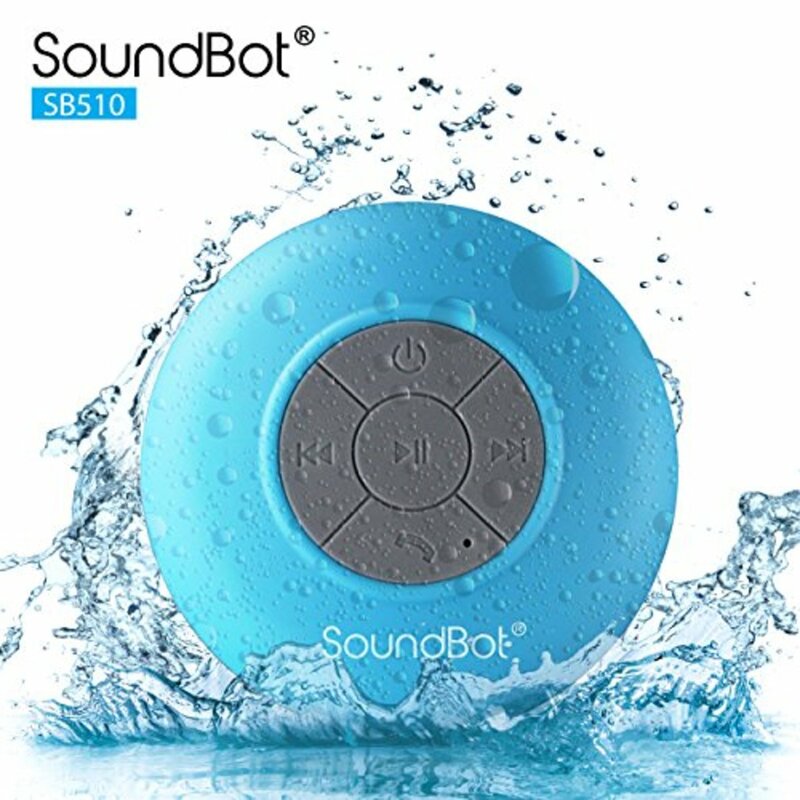 If either the Bluetooth speaker or the source audio device is connected to power while you're playing audio, this can result in poor audio. Try disconnecting the charging cable to see if that resolves the issue. 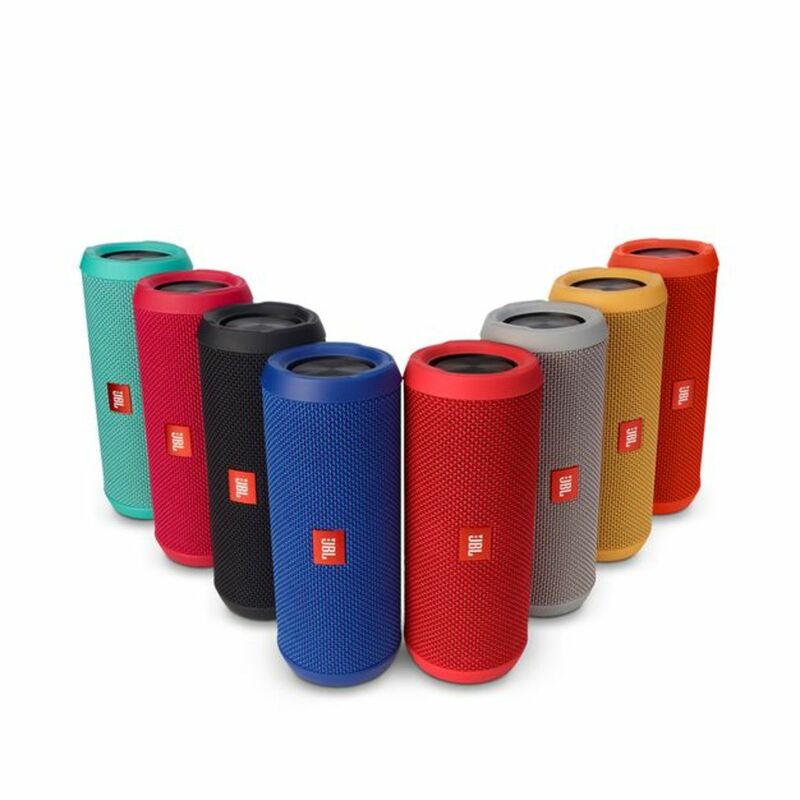 For issues that you can't resolve through any other means, try restoring your Bluetooth speaker to its default factory settings. There is no harm in doing this, and because your Oontz speaker isn't storing any data that you transferred to it, nothing is lost. You can restore the device by inserting a thin, straight, blunt object into the AUX IN input that is located directly below the Power button. A toothpick or a paper clip are great instruments to use for this. Use those objects to push in on the button located at the bottom of that port. Hold the button down for a few seconds, and then remove the object. You have now successfully reset the speaker.